 Congrats to all involved in the Eucharistic Congress held in Knock on Saturday. Over 13,000 attended. It was a wonderful occasion and a great time of preparation for the International Eucharistic Congress to be held in Dublin in June 2012. 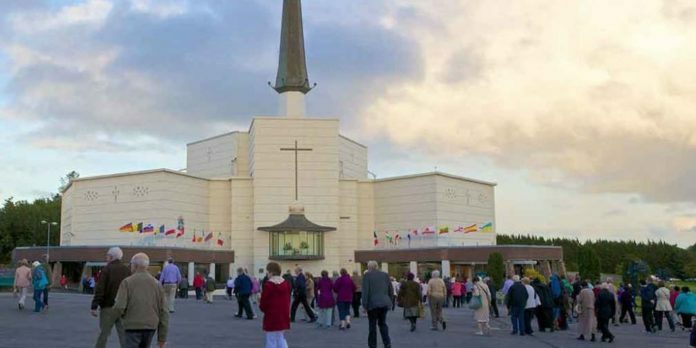 Previous articleKnock Shrine Summer Youth Festival – Well done to all!